JWT eliminated the CCO role in March. 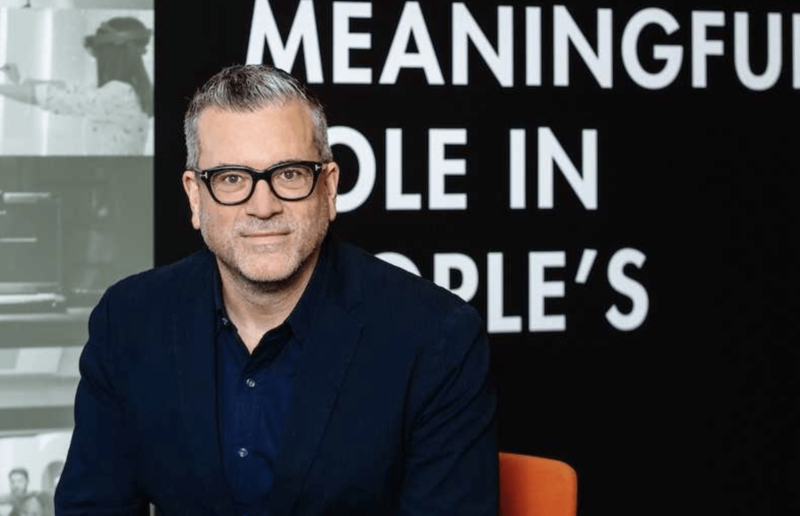 McCann Health, the global healthcare division of IPG’s McCann Worldgroup, has hired Matt Eastwood to serve as chief creative officer across its 60 offices in 20 countries around the world. Eastwood was most recently worldwide CCO at WPP’s J. Walter Thompson before parting ways with the agency as it very publicly announced it would be eliminating the position last March. Just over eight months later, the organization joined with Wunderman to create Wunderman Thompson in one of the two big mergers for its parent company to end 2018. Eastwood brings more than 25 years of industry experience to the new role, though he has never overseen a healthcare account. In past leadership positions at M&C Saatchi, Y&R, DDB and elsewhere, Eastwood created award-winning campaigns for such clients as the New York Lottery, Reebok, the New York City Ballet and McDonald’s. In 2016, he led JWT to an historic 80-Lion year at Cannes, and his other career honors include Clio Health Network of the Year. McCann leadership positioned Eastwood as the right sort of leader for an increasingly demanding, and valuable, sort of client. “Our health, wellness and pharma clients across the board are increasingly looking at a changing landscape in which Matt’s broad background and sterling creative reputation will be of great relevance and value,” said McCann Health global CEO John Cahill. 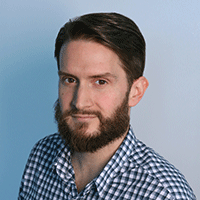 The incoming CCO succeeds Jeremy Perrott, who was fired over the summer after an internal investigation and later sued McCann for defamation and wrongful termination. That case is ongoing.